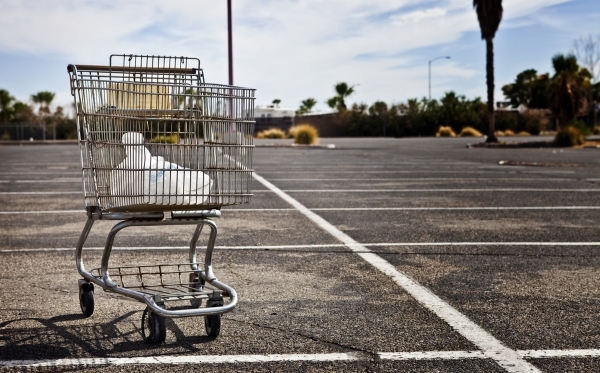 Every e-commerce store suffers from cart abandonment. In fact, estimates put the average cart abandonment rate at over 68%. The rate differs by territory and industry, but it is something you will almost certainly experience when you run an e-commerce business. In fact, the cart abandonment rate appears to be growing. BI Intelligence reported that the rate has risen steadily over recent years, rising from 69% in 2011 to 74% in 2013. As more people become comfortable with shopping online, the rate is likely to go up even higher. When shopping online, many consumers add items to their baskets during the research phase. In this situation, they are unlikely to buy anything, and there is not a great deal you can do to encourage them to complete their purchases. 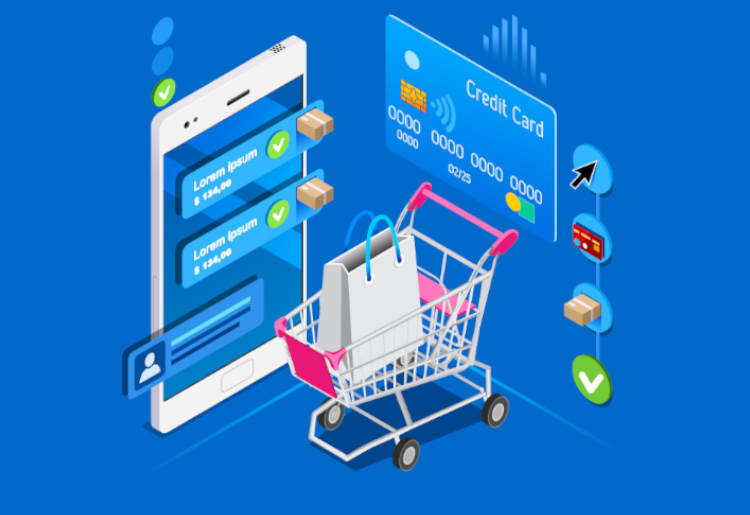 However, at other times, they may desert their carts for specific reasons, and it's here that you can take steps to reduce your cart abandonment rate. Sometimes just a few simple steps can make all the difference to your sales. Try these five for yourself. One of the problems for customers shopping on online stores is having to go through an overly long process. When they add an item to their cart , and then have to go through various other stages in order to complete the purchase is frustrating. The first thing you should do is try to make the process as quick as possible, and stick to about four stages, or fewer, if you can. But no matter how many stages you include, make sure you display them all in a progress bar. This should clearly show the shopper which stage they are on as well as how many stages are left. This will help to prevent those cases where the shopper gives up making their order because it is taking too long and they have no idea how much longer it will take. Another common issue is when a consumer arrives at the payment stage but does not see their preferred method of payment. Or perhaps they have to find another credit card, and then they forget to complete their order altogether. 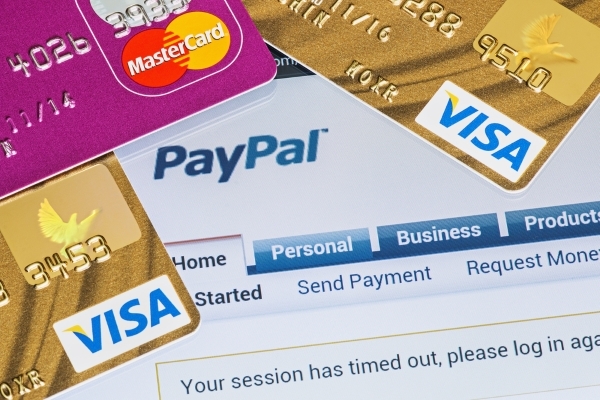 You can avoid this problem by providing a wider range of payment methods at the checkout. Make sure you accept all the standard credit and debit cards, but also provide other options, such PayPal. This will help to reduce the chances that a customer abandons their order because they can't find a suitable payment method. Shipping fees are one of the biggest reasons for shoppers abandoning their carts, and it's easy to see why. Throughout the checkout process, the customer will have a clear idea of how much their item will cost. If they are then confronted with a higher bill at the payment stage due to the addition of shipping fees, they may be put off completing their order. If you add on shipping fees, make this clear the moment the shopper adds the item to their shopping basket. Even better, provide free shipping and highlight this on the product page to encourage more people to make the purchase. Page loading times should be as quick as possible, or you could be missing out on sales. A slow loading time can hurt conversions on any type of website because people will not have the patience to hang around. Don't let this happen on your store. Use a tool like Google's PageSpeed Insights to work out where you can make improvements, and then either speed up your site yourself, or hire a developer to help you. Mobile commerce is growing at a rapid rate, but mobile conversion rates are still well below desktop rates. According to stats gathered by SmartInsights, smartphone conversion rates are often between 1% and 2%, compared to 3% and 5% for desktops. This means that you need to ensure your site is optimized for your mobile visitors so that they can add items to their baskets and make purchases with ease. A responsive design may be the best option, but also ensure mobile users do not have to fill in lengthy forms that could put them off completing their orders. Cart abandonment is a problem, but you can reduce it by using these techniques. And they are not the only steps you can take. You might also reduce your cart abandonment rate by using security symbols to increase trust, providing a guest checkout option, or displaying your returns policy throughout the checkout process. Take these steps today to reduce your cart abandonment rate, and increase sales from your e-commerce store. Many of these techniques can be applied to e-commerce website platforms with ease. 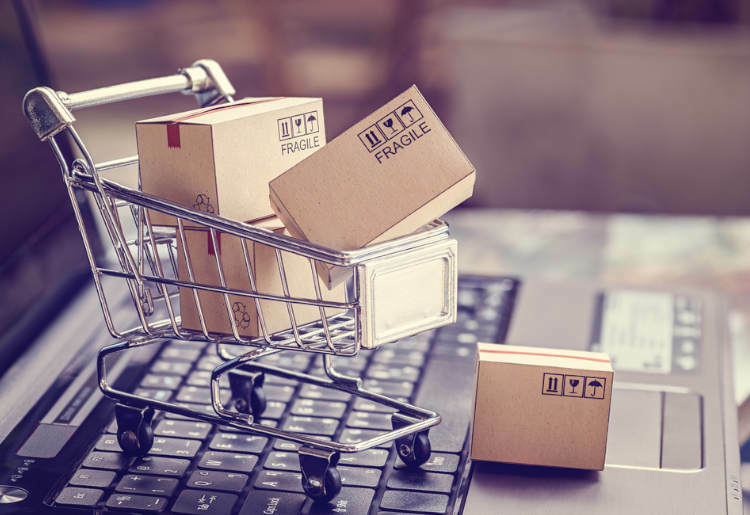 So take a look at some of the best platforms for e-commerce sites, and analyze the options available to find the solution that looks right for your store.